Naturally we offer all the grooming finishes that help keep you glowing, included eyebrow tinting and shaping, full manicure and pedicures, eyes, piercings, tanning etc. We use the ‘clean and easy’ system of waxing with no fuss or drips. This method is proved to be more efficient and hygienic than any other, with the added benefit of being less painful. Our OPI range offers a vast array of nail colours and treatments, including cuticle cream, hand scrub and the famous ‘Nail Envy’, a most effective nail strengthener. 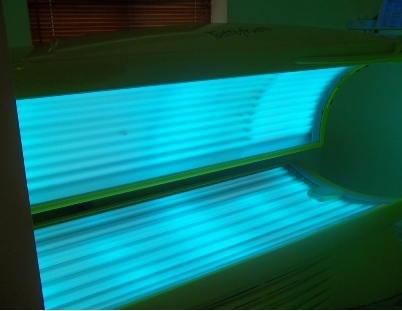 We also have a gel system which gives long lasting results once set under an ultraviolet light. OPI also provide an ‘in-between’ range of gel nails consisting of a long- lasting gloss effect without an ultraviolet light, which can be removed using ordinary nail varnish remover. A touch of colour on our skin makes us feel sun-kissed and healthy and is a great way to start or prolong a holiday or for a special celebratory day. Choose a spray system for a short, effective bronzed result. If you have more time, relax in our solarium and safely take in the rays. how nice and natural my nails look.